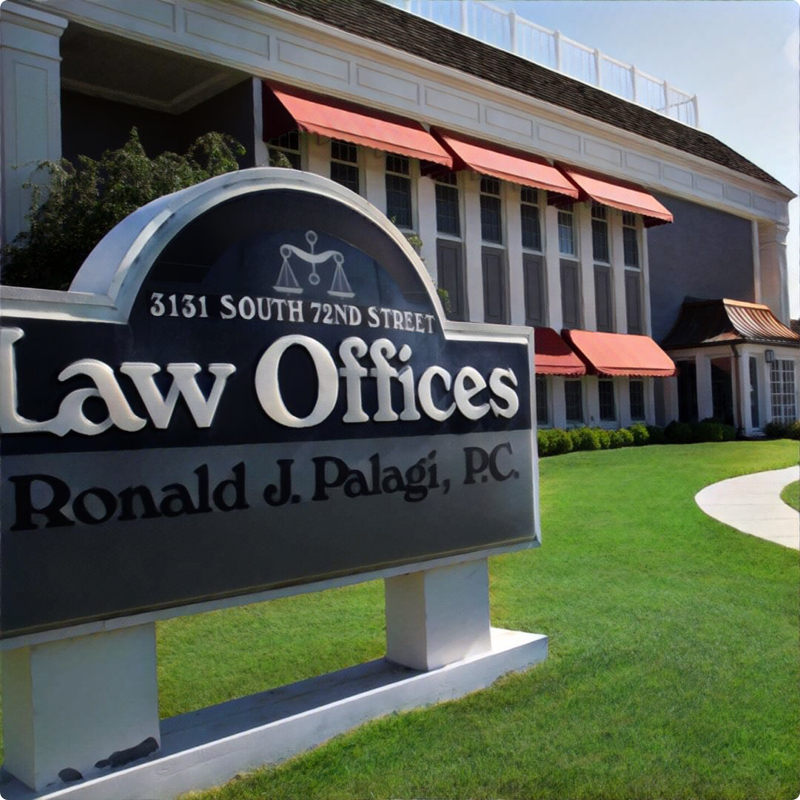 Welcome to the Law Offices of Ronald J. Palagi. We are a personal injury law firm that represents injured victims, not insurance companies. We're here to listen to your story. Contact us today for a free consultation. We understand how quickly life can change after a personal injury. You’re left navigating a complex maze of medical and legal systems, all while dealing with the daily pain of recovering from a serious injury. When you come to our firm, we want to be your first step in returing to normality. We guarantee that we will work hard—for you and with you—and we will provide sound, objective advice, and share in the decision-making. A dedicated team that supports you. When we accept a case our entire team works collectively, each person bringing their unique expertise and background, to make sure we give you the best representation possible. We schedule regular meetings to review our progress with you and to make sure we are informed about your recovery. For payment, our firm works on a contingency basis—this means that you don’t pay up front, instead we are paid a fixed percentage of the final recovery. It’s simple, if you’ve suffered a serious personal injury and think you need legal representation, contact our firm to see if we can help. We take even the most complex cases and provide legal help across the United States. If you're interested in learning more about common types of personal injury cases, we've put together the guides below. Explore these resources and you'll find answers to common questions and concerns surrounding these types of cases. We’re a dedicated team of lawyers and support staff based in Omaha, Nebraska. Our firm was started in 1981 and our commitment to our clients and steadfast integrity has allowed us to continue representing families from all over the United States for more than 30 years. An initial discussion with us about your case is free of charge or obligation, and we only charge a fee if we're successful in recovering an award for you. To discuss your injuries and your case with us, call us at (402)397-5000 or fill out the contact form below. We can be reached at our office number Monday through Friday from 8am to 5pm. You can email us or use the contact form below at anytime and we will get back to you within 24–48 hours.